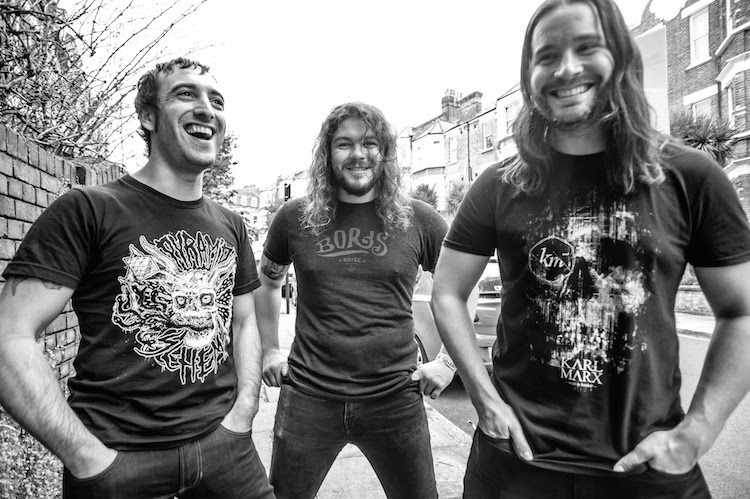 In support of their incredible new album ‘War Moans’ released earlier this year via Sargent House, Brooklyn NY power trio Mutoid Man has been on the road across North America this summer, with Helms Alee. The second leg of the tour starts in July and hits the West Coast, including a show at the Constellation Room inside the Observatory Orange County in Santa Ana, CA on Tuesday July 11th. Southern California doom band Painted Wives will also feature as local opening act. 1. Giveaway is open now through Thursday July 6th, 11:59 PM PT. 2. Winners will be picked at random and will be contacted via email on Friday July 7th. 5. You will be required to respond to the winning notification by 8 PM on Friday July 7th, otherwise the tickets will be reallocated, and new winners will be contacted on the morning of Saturday July 8th.